Donkeys loaded with jerry cans. • Learn more about clean water how you can be part of the movement to end the global water crisis by 2030. • Join us in praying that more and more communities would have clean water access, and thank God for the access to clean water gained by this community. • Walk or run the Global 6K for Water on May 4, 2019, to provide life-changing clean water to one person in need. You’ll walk or run with the picture of the child receiving clean water through World Vision’s water projects. • Give a monthly gift to provide clean water to communities lacking it. Your ongoing gift creates lasting change in a community. 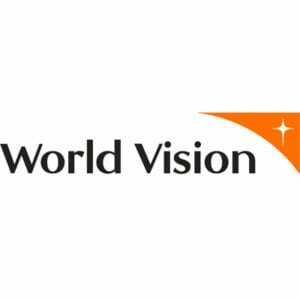 This video originally appeared on WorldVision.org.